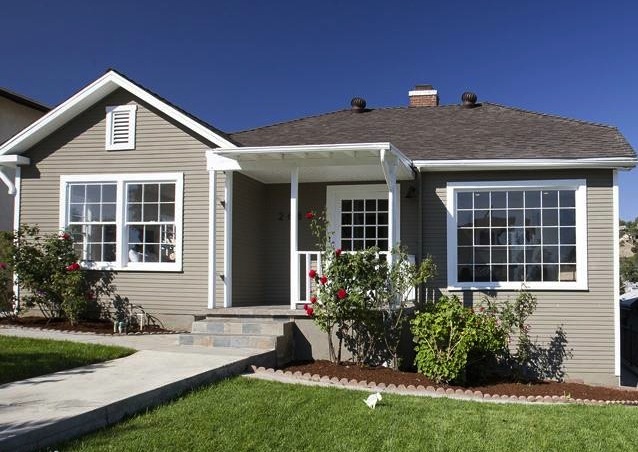 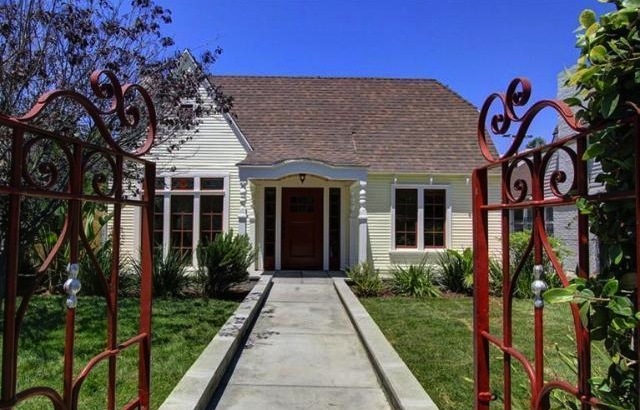 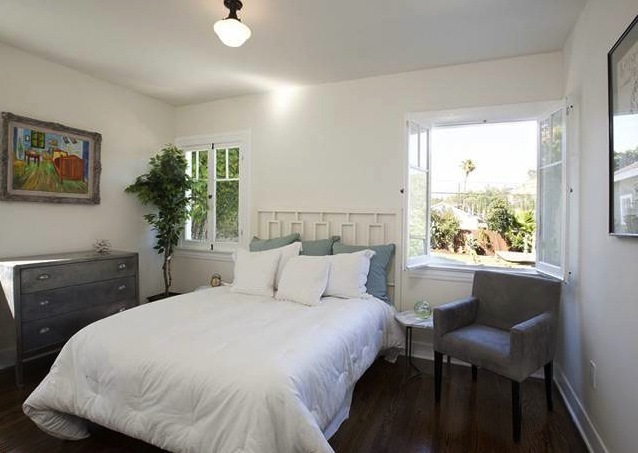 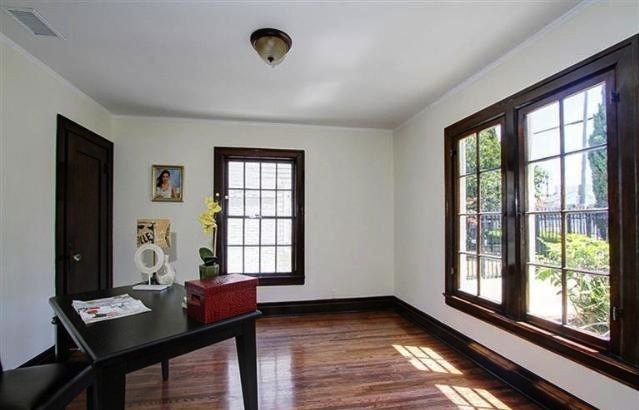 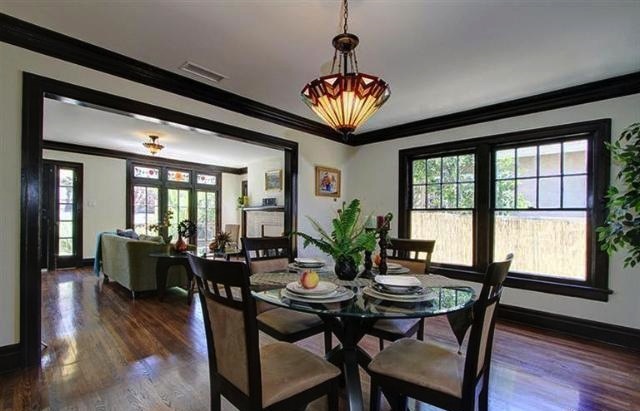 These are the Best Los Angeles Open Houses for Sunday 7/22/12. 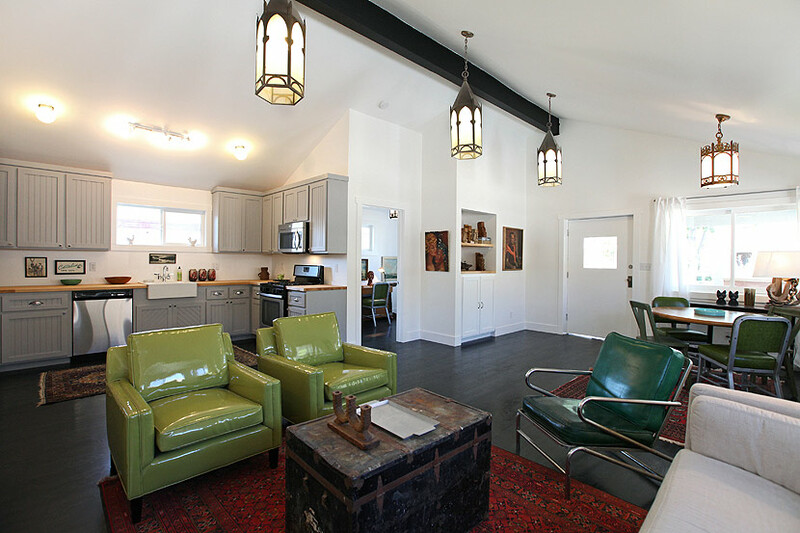 Knock these babies out and go enjoy the rest of your weekend. 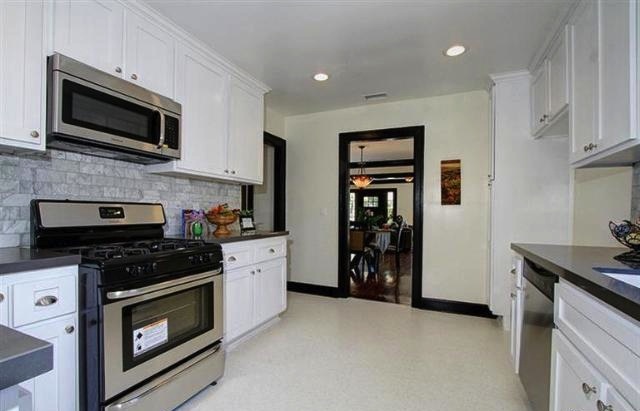 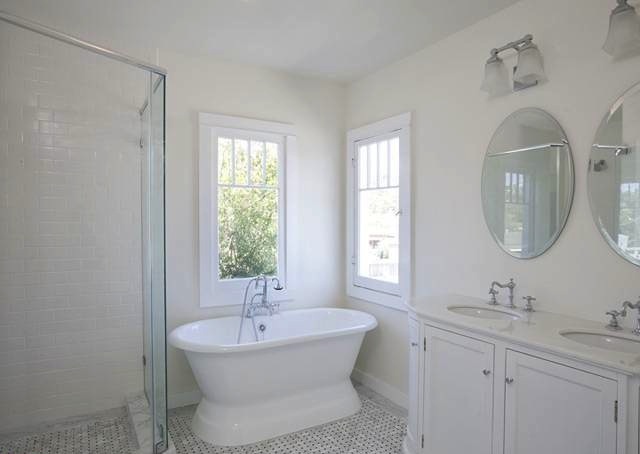 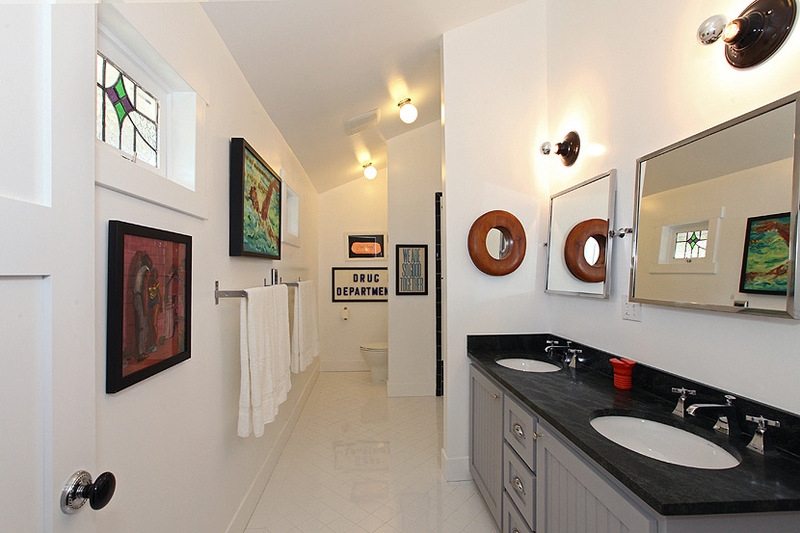 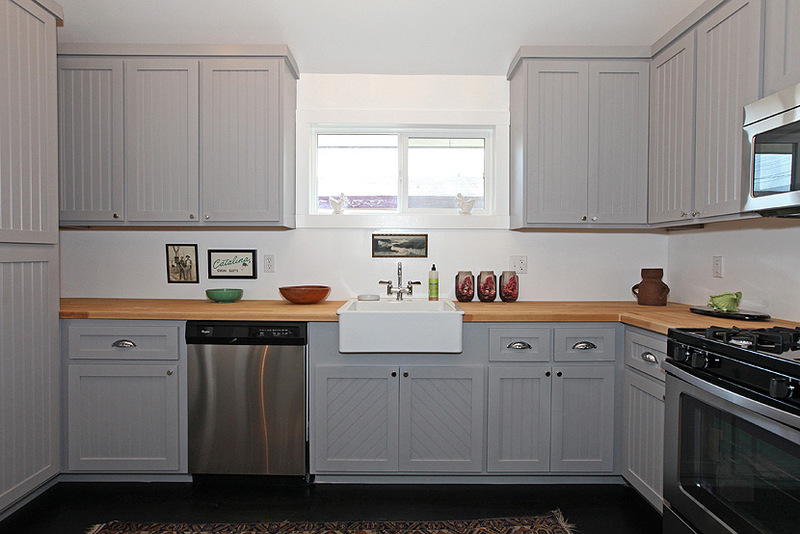 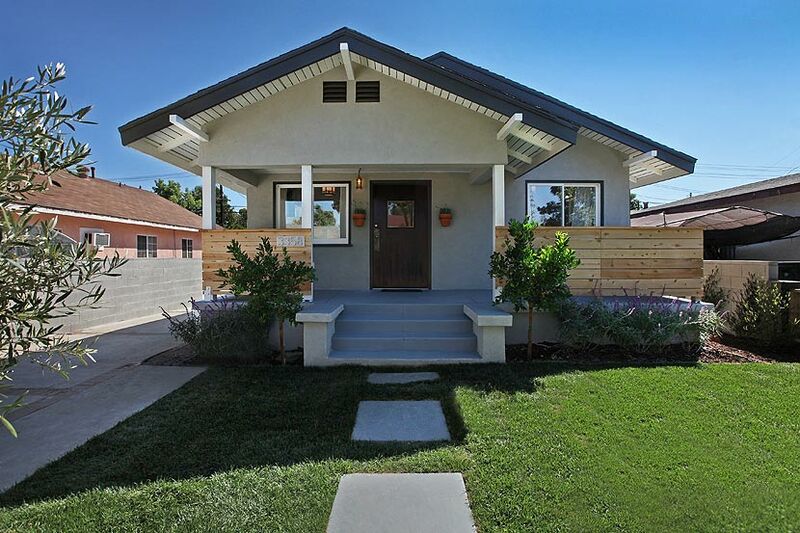 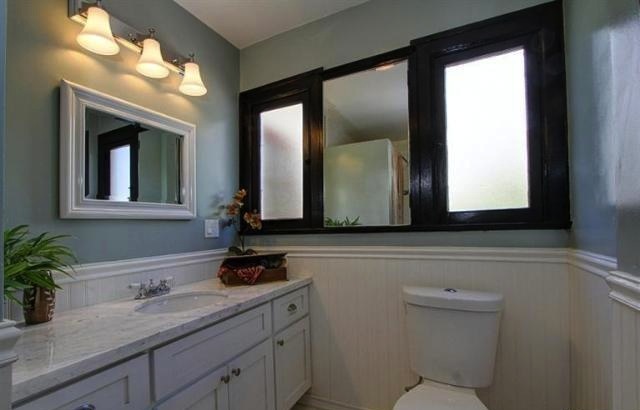 On Sunday’s list is a 1913 California Bungalow in Atwater Village redone by Better Shelter. 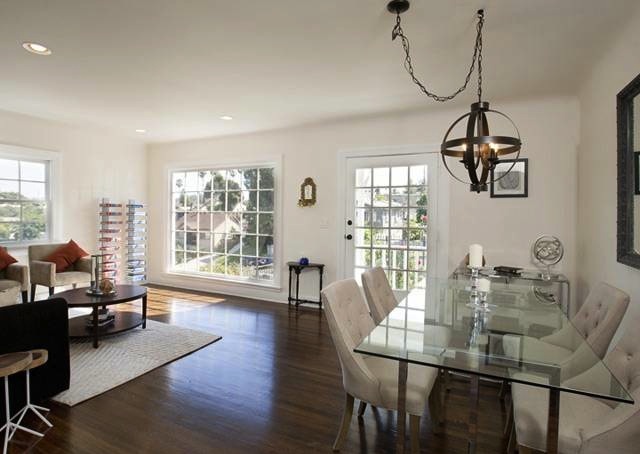 Priced at $649k, its features vaulted ceilings, a modern kitchen and stunning vintage chandeliers in the living room. 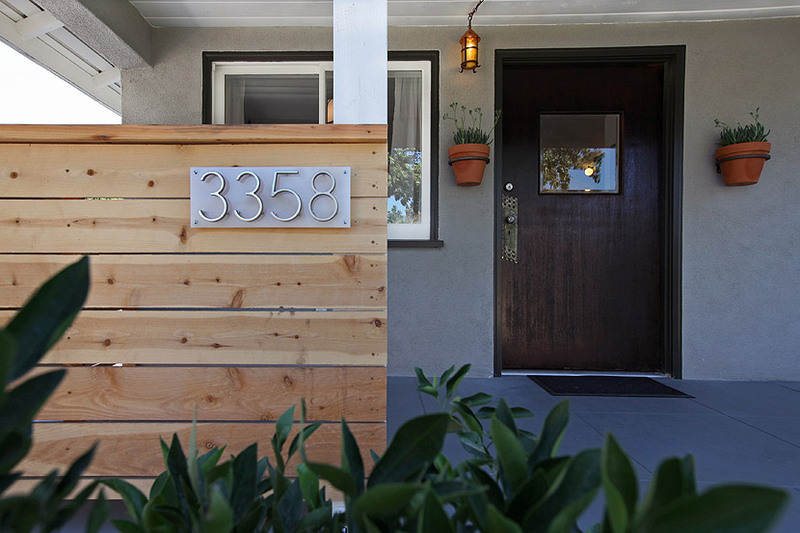 Also in Atwater is a 1939 California Bungalow that’s steps from eateries, shops and an immaculately maintained park for $499k. 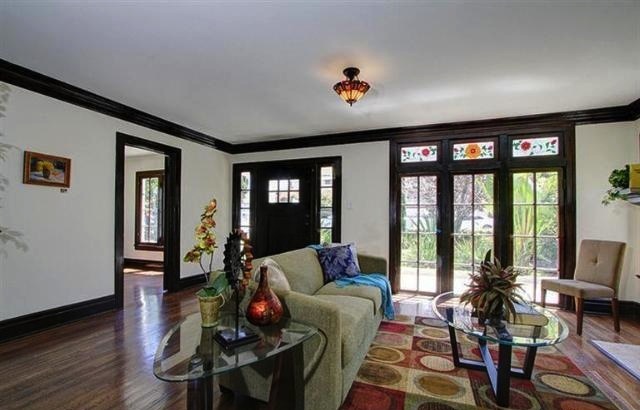 In Koreatown find a beautiful 1920 English Cottage with innumerable moldings, built-ins, an open floor plan, original stained glass windows and a modern kitchen for $624,900. 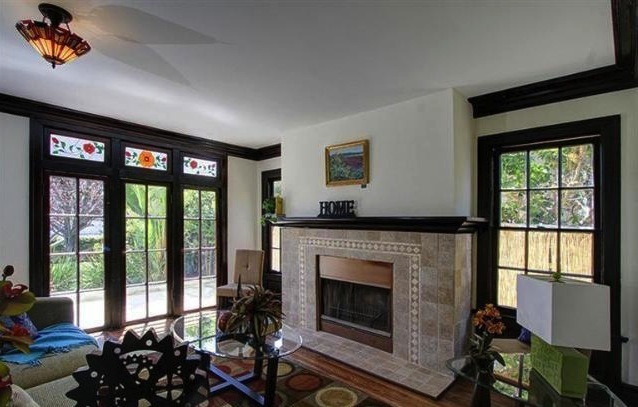 Lastly, be sure to check the 1921 Traditional in Glassell Park. 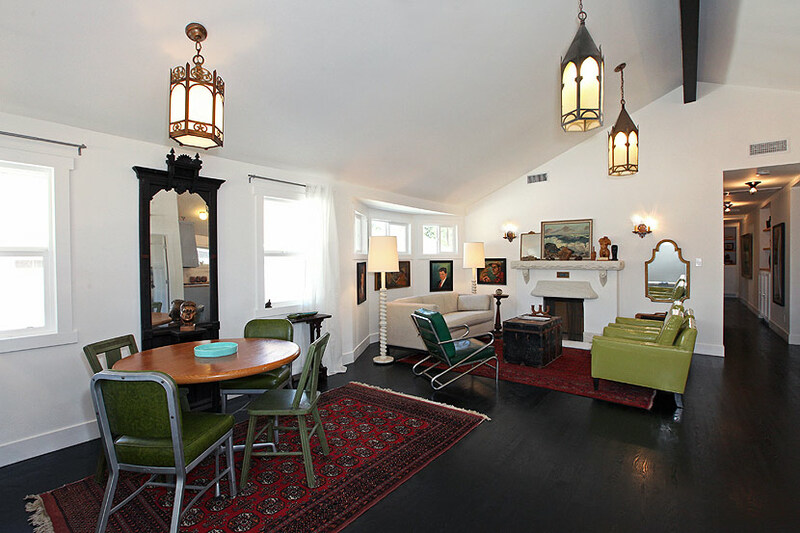 Though it looks wholesome on the outside, it fuses modern and vintage quite nicely on the inside. 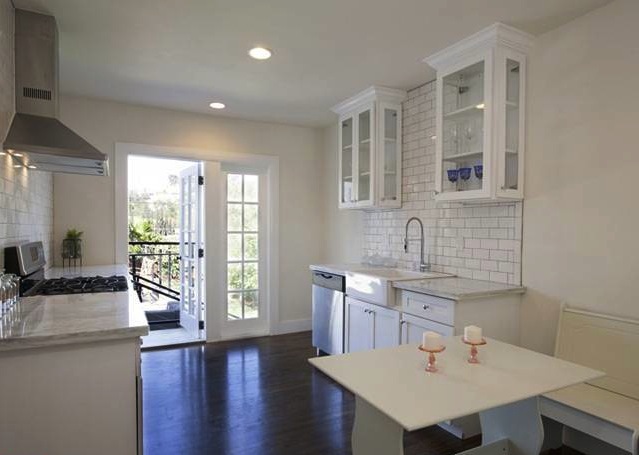 For more information, let me know or call 310-259-4381. 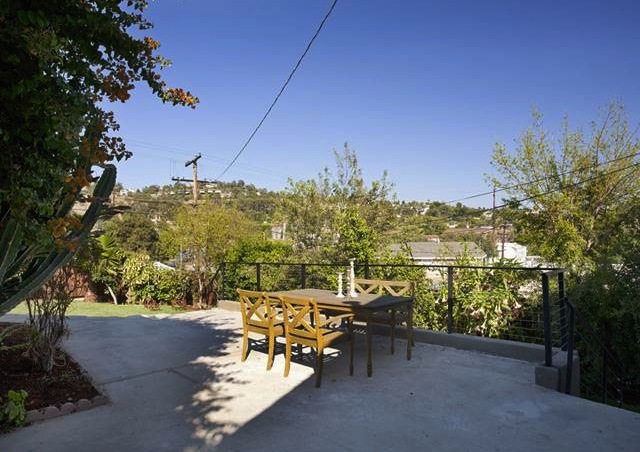 Located in Atwater Village just south of Glendale Blvd.